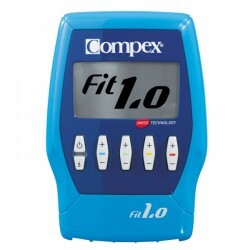 The Compex muscle stimulator Fit 1.0 of the new Fitness line is the optimal completion of your training plan. Synchronous training of two muscle groups is possible with four channels/cable plug connections. Recovery or fitness sessions can be much more effective. Being regularly used, the device supports you in increasing power values and shaping your body and defines existing muscles. 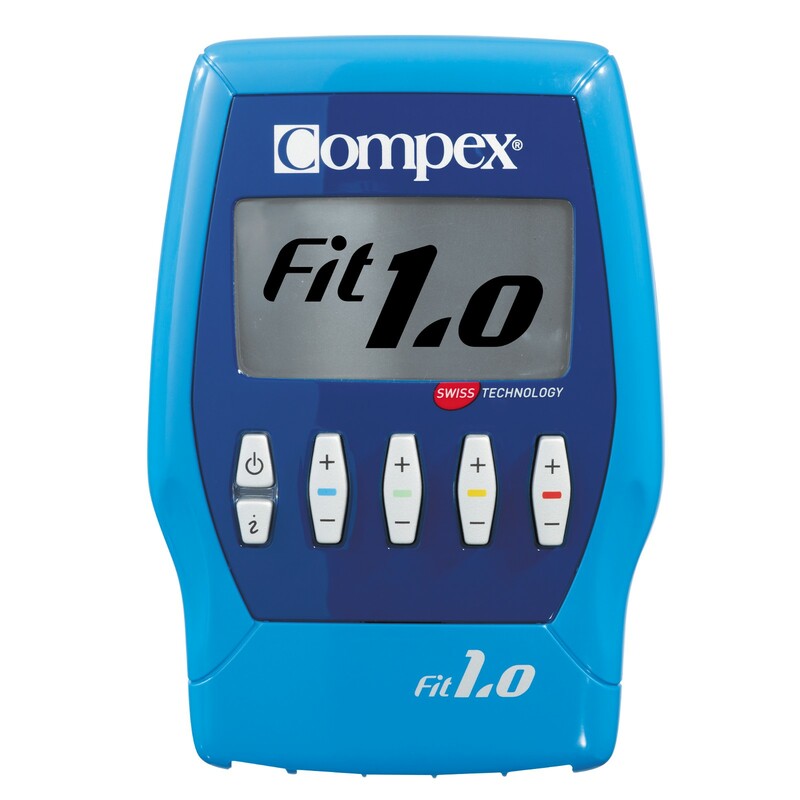 Offering 10 programs, the Compex muscle stimulator Fit 1.0 covers a range of anti-pain, recovery as well as fitness.